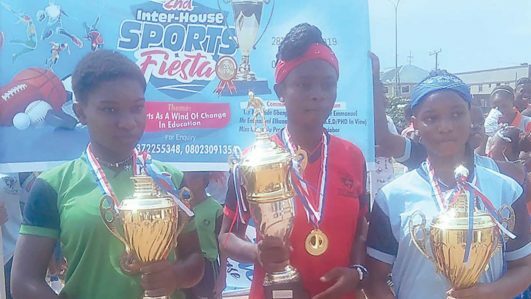 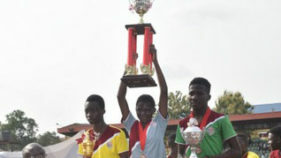 Prosmabel group of schools, New Ipaja Road, Lagos, in March held its 2nd inter-house sports after 10 years the maiden edition took place. 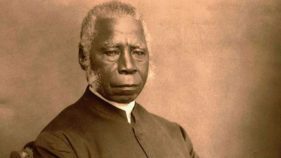 Samuel Ajayi Crowther was a linguist and the first African Anglican Bishop. 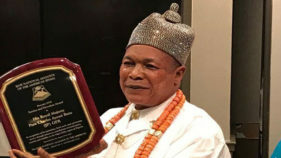 Born in Osogun, now Iseyin Local Government Area in Oyo State, at about 1807, he was captured alongside others by slave raiders when he was about 13 years old and sold into slavery. 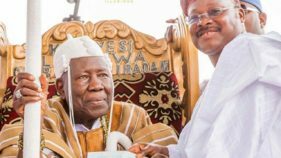 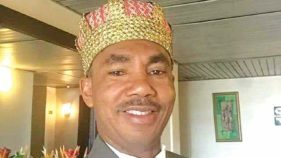 The seemingly never-ending royal rumbles in Ibadan have deepened, as the Olubadan of Ibadan, Oba Saliu Adetunji is set for a final showdown with the newly crowned members of Olubadan-in-Council. 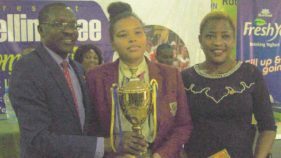 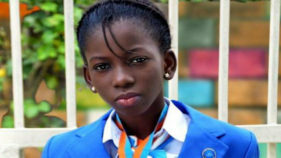 Nicole Okpala, an SS2 Student of Mayors Height College led other schools in the Rotary International District 9110 Interact Spelling Bees Competition and smiled away with the trophy and valuable items at the event that took place at Rotary Centre, GRA, Ikeja. 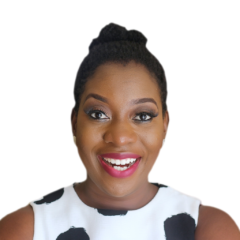 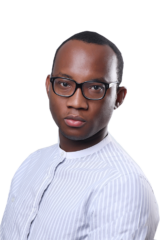 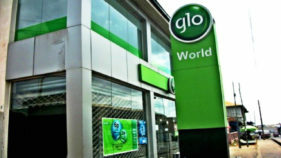 The 30-minute Globacom-sponsored magazine programme on the Cable News Network, CNN, tagged African Voices, will this week play host to three notable African change agents who have been impacting their communities through education and innovation. 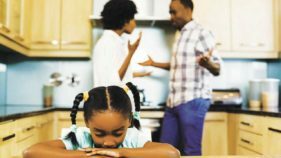 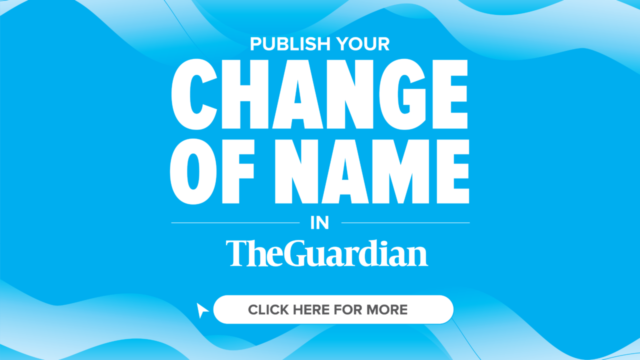 As divorce rate continues to rise, little attention is paid to the children, who are perhaps the most affected, as they are usually caught in-between parting parents. 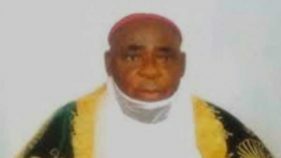 His Royal Majesty Alhaji (Dr.) A.Y.E. 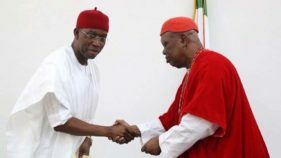 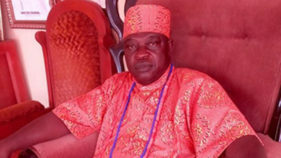 Dirisu, the Okuokpellagbe of Okpella Kingdom died on February 19, 2019, and in accordance with Islamic rites, his remains was buried in his hometown, Okpella in Edo North.